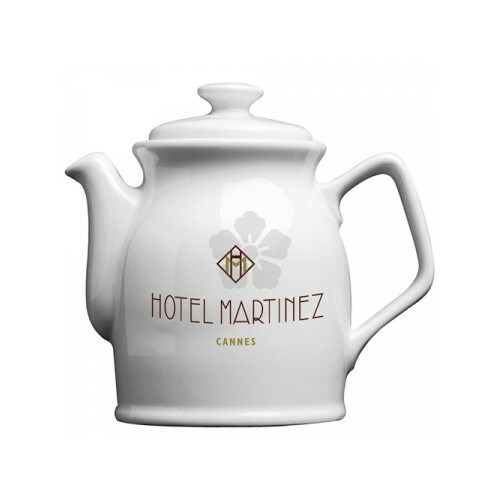 Make a brew for the whole office with our custom printed Tea Pot. 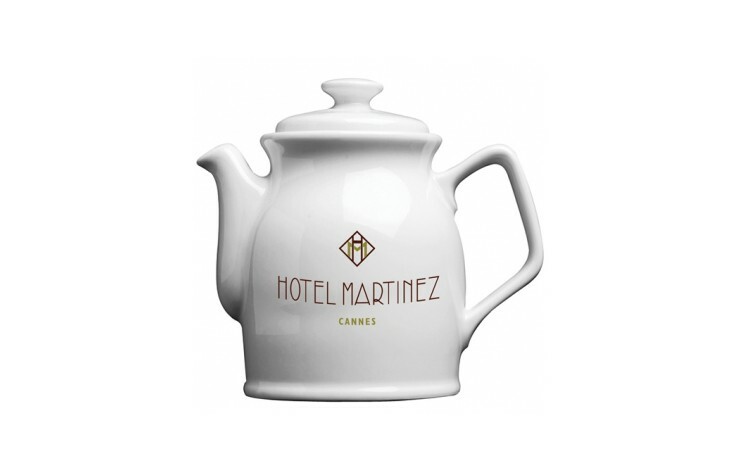 Made from a hard wearing ceramic with 850ml capacity. Custom printed with your design to 1 side as standard, double sided printing available POA. With a special high impact, scratch resistant coasting.